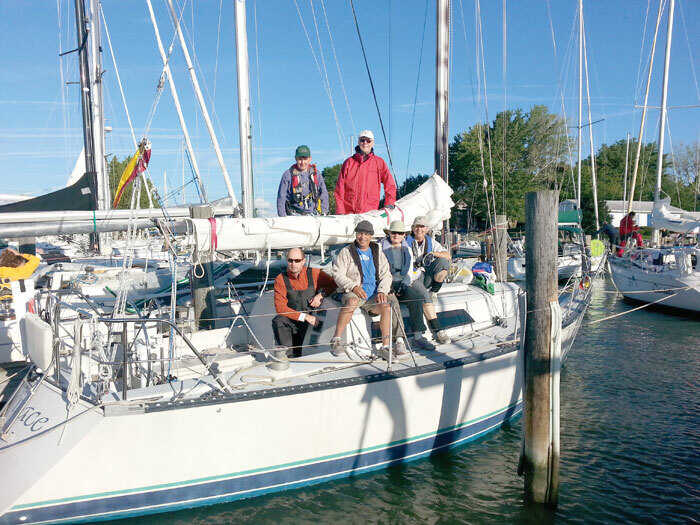 Chesapeake Bay sailing clubs welcome new members, especially in springtime. Here are several events designed to showcase opportunities to connect. If your club is hosting an event in April or May to welcome new members and it's not on this list, send us an email, and we'll add it to the list! We welcome club news every month by the 10th of the month. Email club notes to Beth Crabtree. Open Boat Event: Parklawn Sailing Association (PSA) Sailing Club located in West River is hosting an Open House, Sunday April 22 from 11 a.m. to 4 p.m. at the West River Yacht Harbour in Galesville, MD. 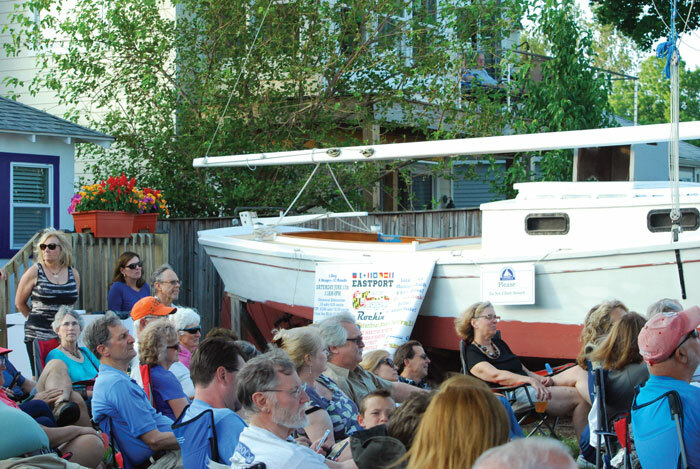 Meet the membership, tour three 30- to 34-foot sailboats, and go for a sail. You may crew or skipper during our club day, full moon, and weekend sails for as little as $35 per person per day. Club members race Wednesday evenings during the season; all members are welcome to participate. Learn more here. Club Crabtowne: The next meeting will be held April 24 and will feature guest speaker captain Paul Foer, who will present various options for group sailing on his boat out of West River Yacht Harbor in Galesville, MD. Club activities range from skiing, hiking, cycling, and boating to cultural activities throughout the year. We are planning some sailing trips and a cruise to Canada in the spring. Click here for detailed information. 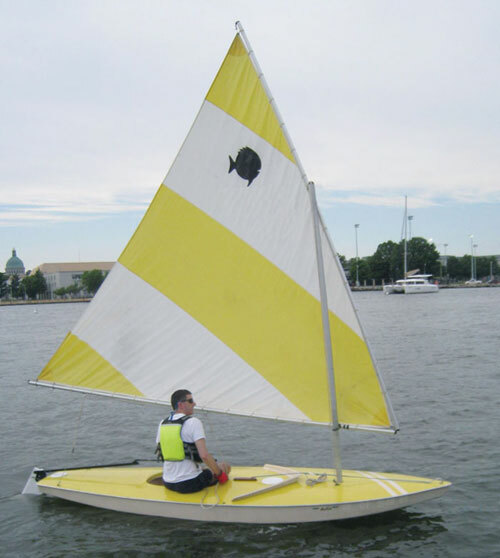 Singles On Sailboats: Lunch ‘n Learn Sailing Orientation Day will be Saturday, April 21 from 11:30 a.m. to 5:30 p.m. at the Kiwanis Club, Edgewater, MD. The Seminar, which is open to all, will focus on basic sailing skills and navigation, provisioning and clothing, and etiquette for sailing and rafting up. The cost is $15 for SOS members and $20 for non-members. Signup here. A happy hour gathering will follow at Pier 7 Restaurant & Bar in Edgewater, MD. Please contact Janet Gonski at (443) 223-6139 for questions or inquiries. Calling All Sunfish Sailors in Annapolis: Sunfish will be sailing in Annapolis on Tuesday nights this summer, along with two Saturday regattas, June 9 and September 8. To join the fun, or for more information email [email protected]. Come check out CBTSC: Come join us April 28 on our first cruise of the 2018 sailing season. If you’re not a member of the Chesapeake Bay Tartan Sailing Club (CBTSC) come meet our friendly Tartan crew. Ask questions of the captains and stay for dinner. We will rendezvous by boat and car in Annapolis on Saturday, picking up transient slips on Back Creek for cocktails on one of the Tartan boats, followed by a short walk to Sam’s on the Waterfront for dinner. Come by boat or car. On Sunday we will have breakfast in town. To find out more and register for the event, go to our website or our Facebook page (chesapeakebaytartansailingclub), or call Paul Macpherson at (240) 271-7411. Prospective New Member Meet Up: The Chesapeake Bristol Club (CBC) will hold a Prospective New Member meet-up Saturday, April 7 at the Providence Club House, 260 Providence Rd, Annapolis, MD 21409, from 11:30 a.m. to 12:30 p.m. Membership is open to all who enjoy sailing. The club is a social sailing club with no clubhouse. The club posts a year-round schedule of monthly activities both on and off the water (cruises, raft-ups, shore parties, and theater events). Dues are $45 per year, and you don’t have to own a Bristol (or any type of boat) to be a member. Enjoy refreshments and then our annual event planning meeting. We would love the opportunity to introduce you to CBC members and answer questions you may have. RSVP to Rebecca Burka.